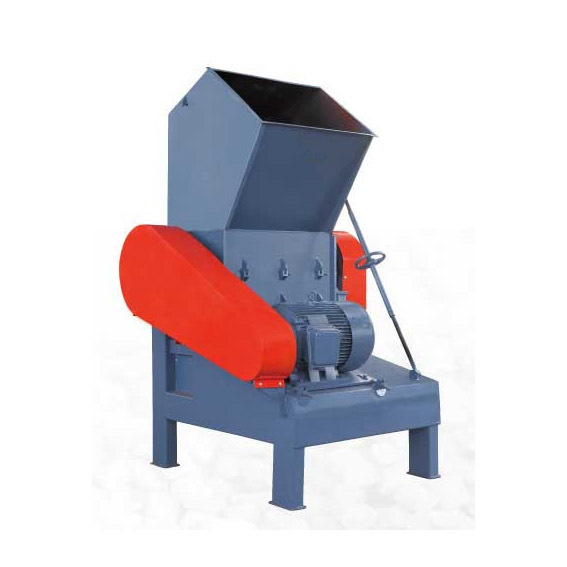 The plastic lump crusher adopts a solid welded steel structure with a wide variety of materials. It can be broken to meet the requirements of waste recycling in different industries. 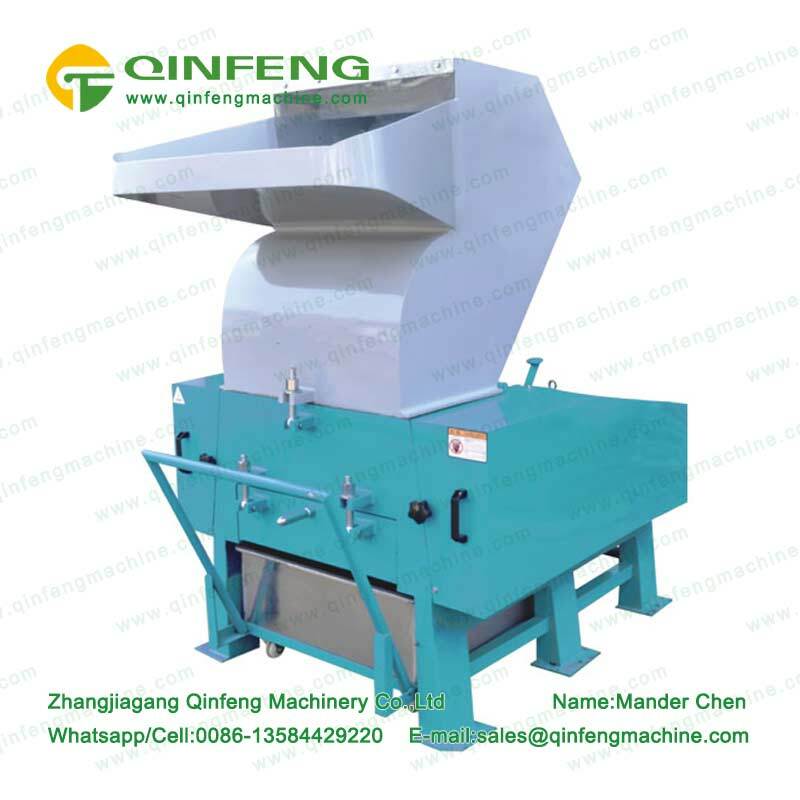 The plastic lump crusher is suitable for woven bags, films, plastic heads, plastic lump crusher, PET bottles, pipes, sheets and rubbers. It is also suitable for waste generated during the injection molding process. Previous: What is the Reason for the Crusher’s Discharge not up to Standard? 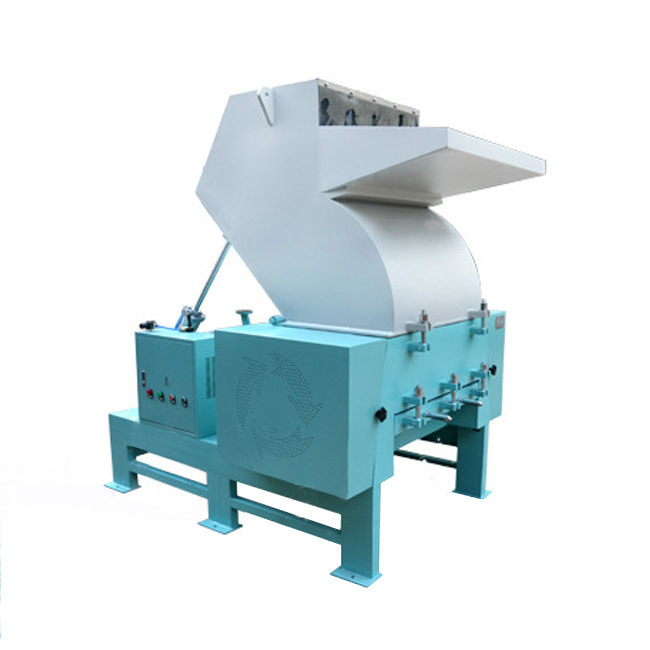 The plastic lump crusher adopts a solid welded steel structure with a wide variety of materials. It can be broken to meet the requirements of waste recycling in different industries. 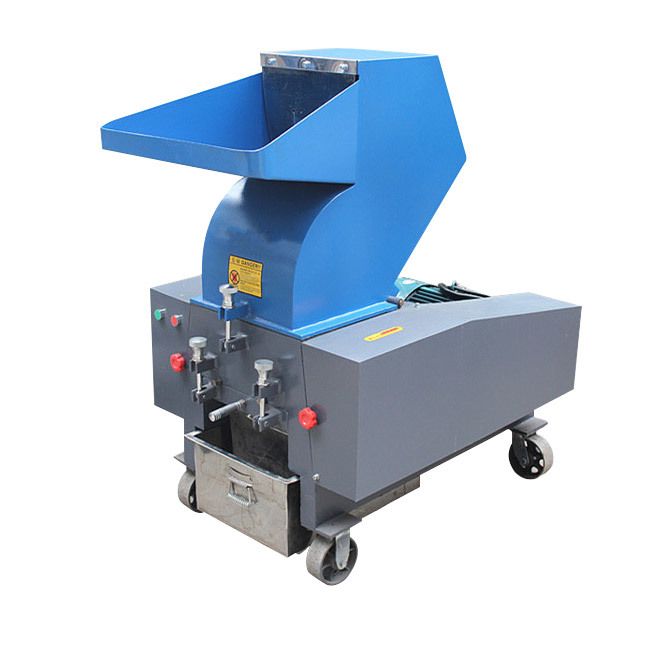 The plastic lump crusher is suitable for woven bags, films, plastic heads, plastic lump crusher, PET bottles, pipes, sheets and rubbers. It is also suitable for waste generated during the injection molding process. 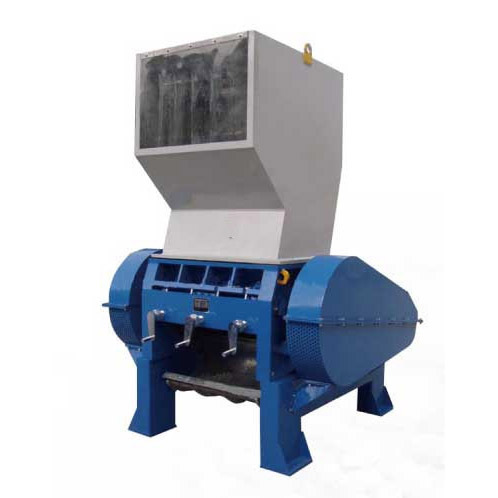 The plastic lump crusher meets demanding requirements and materials that are not easily broken. It is versatile recycling equipment. Assembly of large rotor bearings, tool holders and shafts. The standard V-cutting technology facilitates improved cutting recovery efficiency and reduces dust content in recycled materials. The deflection wedge, ie the detachable attachment with the third blade, meets different crushing requirements through simple disassembly. Other standard devices also include an external bearing that reduces the risk of contaminants entering the bearing. The customer can choose the appropriate knife roll structure according to the material to be broken. And you can be equipped with air-feeding equipment according to the needs. Qinfeng machinery is high quality manufacturer and suppliers in China. 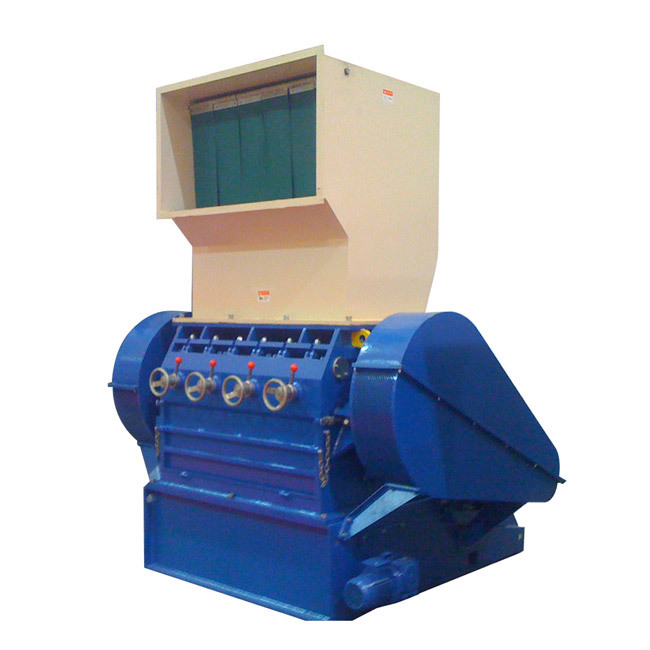 We specialized in providing you with crusher, plastic crusher, plastic lump crusher, shredder, plastic shredder and so on. 4. Film knife: plastic film, polyester film, functional film, packaging film, film panel, packaging tape.